….and you might be too! Now before you start crucifying me let me explain. I don’t lie to my husband or my kids. I don’t provide false information on my driver’s license or important documents. I work from home and I’m even honest with the hours I put forth when no one is looking. I try not to be deceptive or exaggerate. Don’t get me wrong I’ve had to eat crow a few times and confess when my words were something less than honest. But as a habit, I am probably a pretty honest person. Or am I? 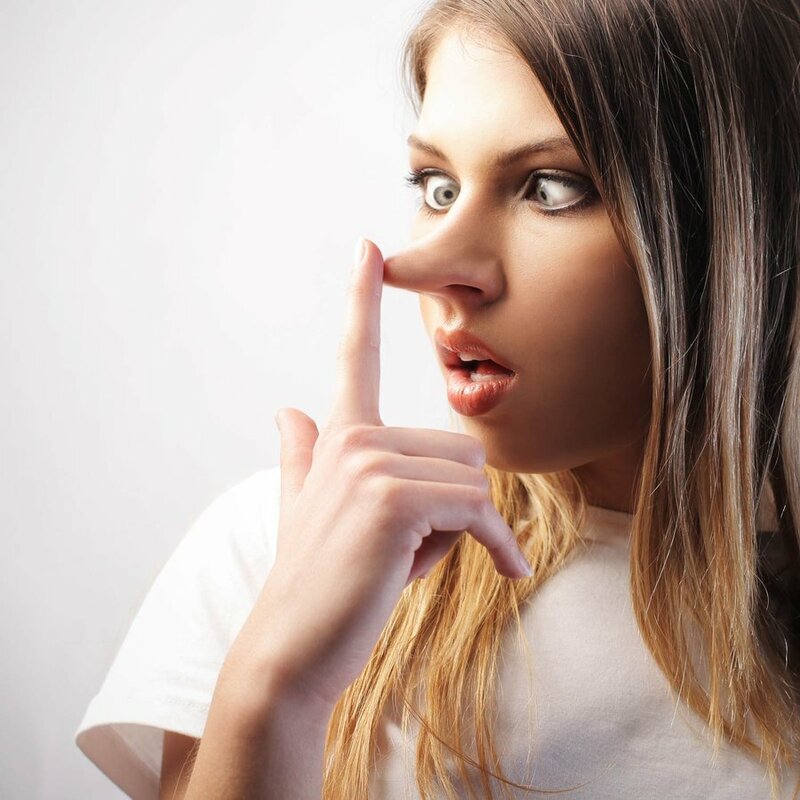 If I am truthful in all of these areas why on earth would I call myself a liar? Well I was reading this morning and I came across words that stopped me in my tracks. Psalms 15 asks the question – who can hang in the tent of the Lord? Who can chill with him on His holy hill? (my paraphrase) I like to spend time with Jesus so I thought “am I invited to hang with him?” So I went through the first few on the list. Well I’m definitely not perfect at this but I try to do what is right and I rely on the grace of Jesus every day. He makes this one possible. So maybe I’m good to go? Yay, I’m invited to the party! And then I read this…..
2. He who speaks truth …….. IN HIS HEART! Bam!!! There it is! Do you see it? Sure I tell the truth and I am super conscious of the words that come out of my mouth but what about the words I speak IN MY HEART?? That’s when it hit me. I’m not guilty of lying to others. I’m guilty of lying to myself. How often do I justify the words I’m telling myself? “You’ll never measure up.” “You’re dropping the ball in every area of life.” “You’re nothing special – what can you offering anyone?” Sometimes I wade through these ugly lies (and so many others) and come out on the other side realizing the truth. But other times I tuck them away for later use. I tell myself that I’m not hurting anyone by saying these things to myself. Many times I say that I don’t really believe the lie but I let it hangout in my heart anyway. Truth is I might even wallow in them a bit. Use them as excuses for why I can’t do something or pursue a dream. Is it commendable? Excellent? Worthy of praise? So I’ll wrap up by saying this. I have dreams. I have hopes and desires for my future and the future of my family. Sometimes it’s easier to shelve those dreams by telling myself it’s not possible or that I’m being prideful or selfish. But I don’t want to live like that. I want to fulfill ALL that God has for me. And if I am going to do that I think I HAVE TO BE HONEST even in — no no especially in the words I speak to myself. So I’m gonna work on this. It might take some time to change this sneaky little habit. But now that I’ve recognized the issue….there is NO GOING BACK!